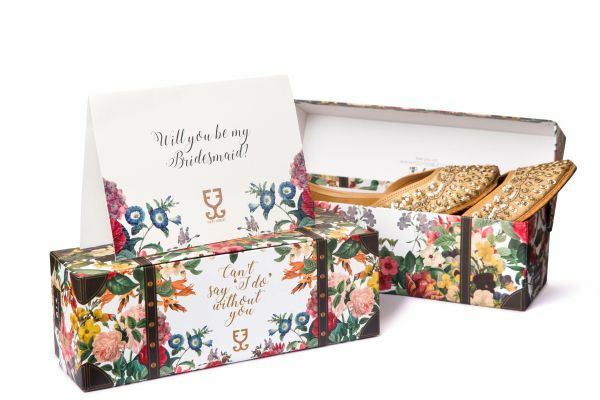 After Sonam's Mehendi Favours, Fizzy Goblet Now Has The Coolest Gifts For Your Bridesmaids! Running out of ideas for your bridesmaids' gifts? 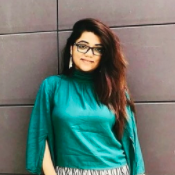 Well, every bride wants to treat her special girls in a unique way. Do you remember Sonam Kapoor gave away pretty Fizzy Goblet juttis to all her guests at her mehendi ceremony? 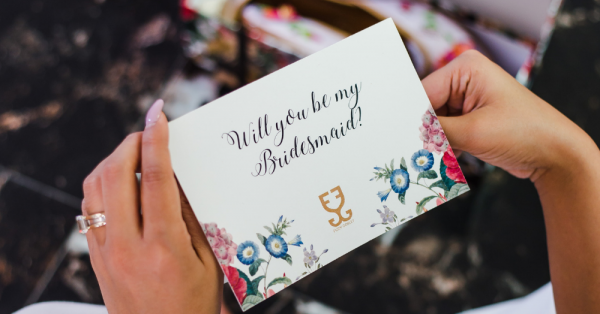 So, to make sure that even your girlies get the best, Fizzy Goblet has come up with amazing bridesmaid special juttis that will make you say, 'That's exactly what I was looking for!' 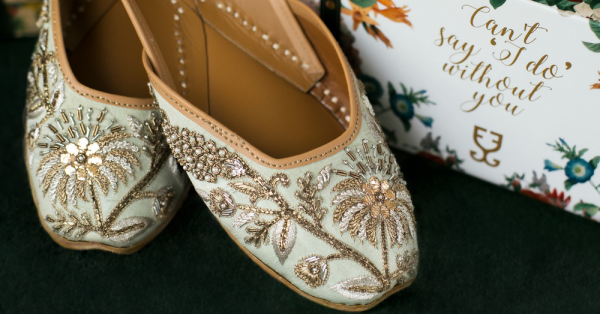 What's more, these juttis come in a beautiful package which they call the Bridesmaid Box, along with a handwritten note of love. "Your bridesmaids are among the most kind-hearted, generous and loyal bunch of women you know. For their endless love and support, they do deserve a special kind of thank you." These juttis are handcrafted and can be customised as per your choice. They come in all colours and designs and are perfect for a desi bridesmaid. 'Can't say I do without you!' Isn't that exactly what all brides want to tell their girlies? 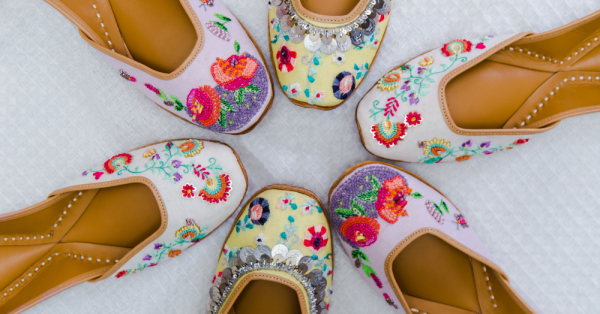 We are simply drooling over these juttis. Aren't you too?